The journey of becoming an adult is one that every child will take. As parents, managing your child’s oral health should begin at birth. 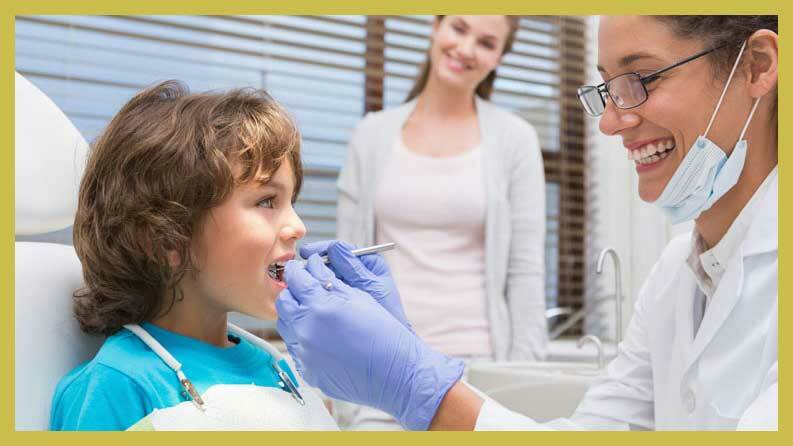 Pediatric dentistry is the specialty that protects the oral health of babies and children as they grow to adulthood. This includes monitoring and treating children who have special dental needs. 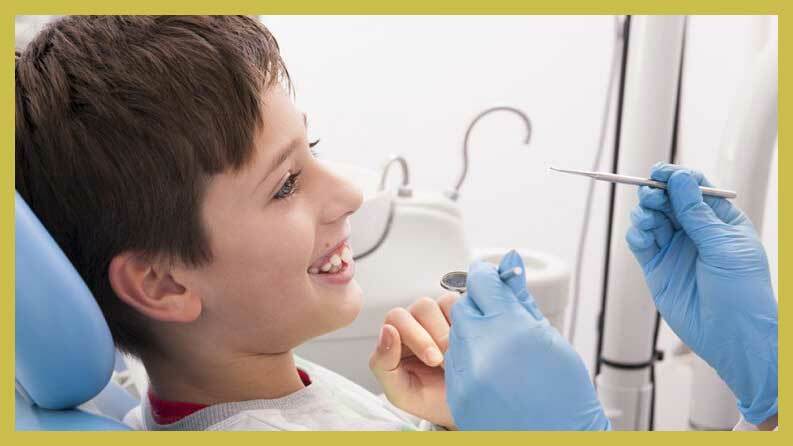 Eten Dental office in Bayside, NY offers a complete range of pediatric dentistry services. Oral health begins in the womb. The mother’s diet and nutrition impacts the way a baby grows. Parents should take into account what babies and children eat. There is a connection between sugar and tooth decay. It is essential that parents begin brushing their children’s teeth early in life, especially after they eat or drink refined sugars. Early consumption of carbohydrates or added sugars can lead to early dental problems. PH is a measure of a fluid’s acidity at 1-7, and alkalinity at 7-14. A neutral pH is 7. Teeth will start to decay at pH 5.5. This decay happens in the pits and fissures of a tooth’s surface. Sports drinks and sodas also have a negative impact on oral health. These beverages have low pH values (between 2-4) and are highly acidic. These beverages have caused a spike in the instances of enamel erosion. Some children are even diagnosed with Gastro Esophageal Reflux Disease (GERD), which is a disease that results from acid regurgitation from the gut. These severe acids of pH 1 cause tooth erosion, which means the protective enamel of the teeth starts to erode. Although GERD can cause erosion in early childhood and on erupting permanent teeth, it does abate for some children. A dental consultation will also determine whether your child’s enamel erosion is the result of psychological stress-related conditions like bulimia and anorexia. Since these conditions are characterized by vomiting, the teeth can wind up with significant acid-induced tooth damage. The Centers for Disease Control and Prevention (CDC) has described fluoride as “one of the ten most important public health measures of the 20th century.” Fluoride is added to public water at a level of 0.7ppm, allowing fluoride to be incorporated into teeth as they develop. Nearly 200 million Americans drink fluoridated water. This is a safe, cost-effective measure to improve oral health in children and adults. Before teeth erupt from the gums, fluoride helps strengthen the enamel of the tooth, which means it is easier for teeth to resist decay processes. Fluoride can be found naturally in food and water. Once teeth erupt from the gums, fluoride helps rebuild the tooth enamel and can even reverse early tooth decay. Fluoride can also be used in topically, and pediatric dentists often prescribe fluoride rinses, toothpastes and sealants. When you use fluoride toothpaste or rinses, the fluoride is applied to the surface of the teeth, making them stronger. It is recommended that parents bring their children to the dentist at age one. The Age One Dental Visit should happen when the baby’s first teeth emerge. 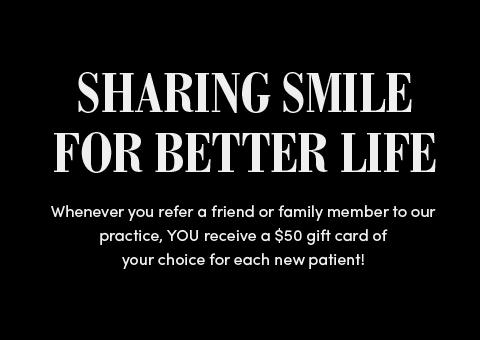 This helps establish a relationship between a dentist and a family. As baby starts teething, the excellent team at Eten Dental can help save your sanity with tips to help soothe the child so both of you can get some sleep. Dentists can work with parents to establish healthy habits that will lead to a lifetime of oral health. Pediatric dentists can guide you to age-appropriate oral hygiene aids. Children should learn to brush their teeth in order to remove the bacterial biofilm that collects on teeth every day. Children should not share utensils or pacifiers, since dirty implements transmit bacteria. Pediatric dentists can also help parents understand how to correct behaviors like bottles, thumb-sucking and pacifier-use that can have a negative impact on oral health if they continue for too long. Adolescence provides even more challenging transitions for oral health. When children transition to teenagers, they have permanent teeth emerging from everywhere. One significant development is that jaw growth occurs to match permanent teeth. This can result in malocclusion, which is essentially an overbite or underbite. Pediatric dentists can determine if your child will have bite problems as early as seven years old. 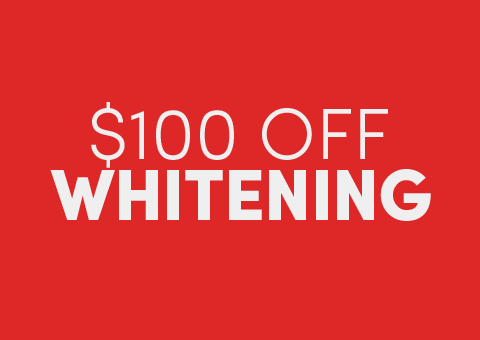 The dentist can prepare you for the possibility of orthodontic treatment. Intervention by a dentist can make the necessary orthodontic procedures less serious if the underlying issues are identified early. Orthodontic treatments today are more varied and have better results than ever before. Clear aligner technology uses trays that are computer-generated to fit over your child’s teeth. For many teens, this process is used rather than the more invasive braces. Some children will need traditional braces, and Dr. Hwang can help you figure out your child’s needs. Some children and teens have missing or damaged teeth. For many kids, missing permanent teeth is a congenital birth defect. When permanent teeth erupt, there may be gaps and spacers. With retainers and braces, dentists can prevent a malocclusion. When a person has missing or lost teeth, the remaining bone is changed. The most common injury to children is actually a sports injury to the front of the mouth. If your child is participating in youth sports like soccer, football, baseball, basketball or martial arts, pediatric dentists can recommend mouth guards to protect your child’s teeth. Dental injuries that result in small fractures and chips can be fixed today thanks to tooth-colored restorative bonding materials. The advantage of these materials is that they can keep your child’s smile intact while they continue to grow. 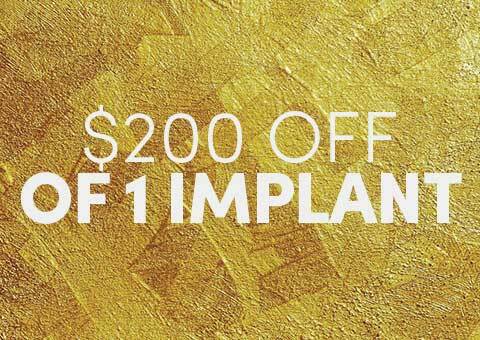 After they have transitioned to young adulthood, their facial growth will be complete and more permanent methods can be used, like veneers or crowns. Dr. Hwang is an experienced pediatric dentist who can advise you on oral health of your children from birth to early adulthood. Contact our New York office for an appointment today, and put your child on the road to great oral health that will last a lifetime.